The next generation of fast food has come to Beit Shemesh: 110 Burger. 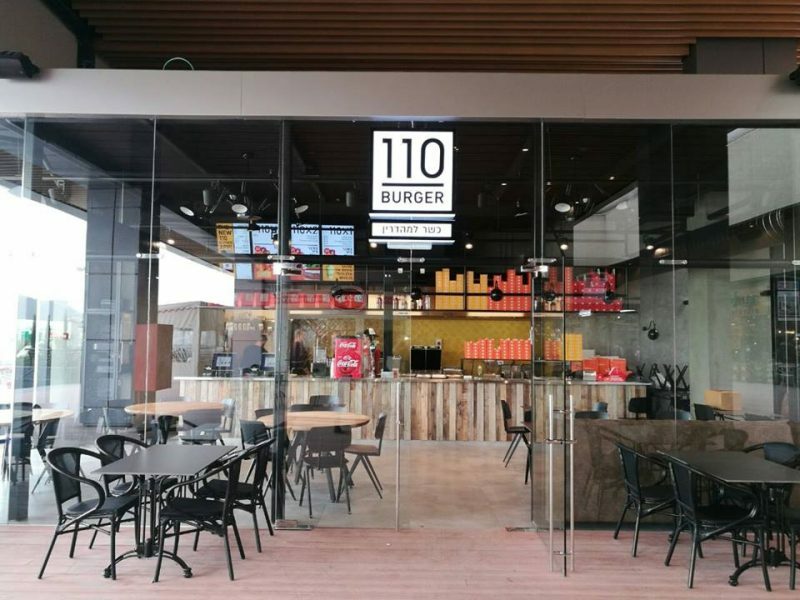 The non kosher chain, Agadir, has opened up it’s first kosher branch of its fast food franchise in the north industrial zone of Beit Shemesh. There is another branch of 110 in the Sarona Market in Tel Aviv, but it’s not kosher. The idea behind 110 is brilliant. 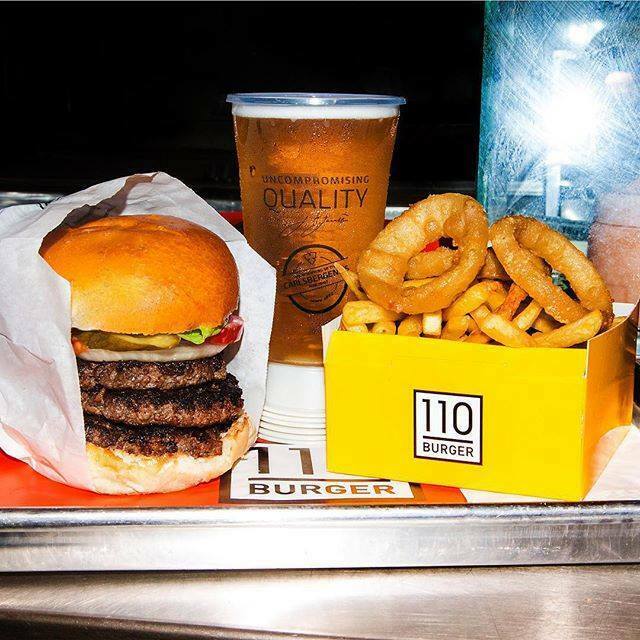 It takes 110 seconds for the burger to be prepared, the burger patty is 110 grams and you can order up to 3 patties. 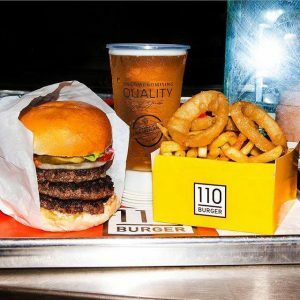 Another innovation at 110 Burger is that you can order your meal directly from an app on your phone, and it will be ready for pick up when you arrive. 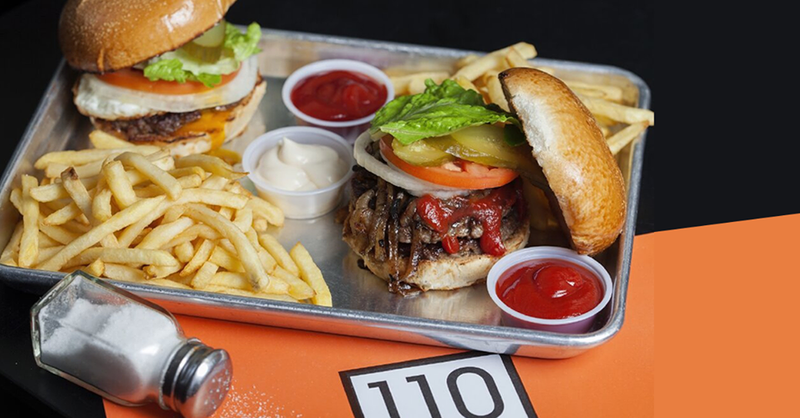 All the ingredients used at 110 burger are fresh and there are vegetarian options as well.